Artificial intelligence (AI) is considered the next major technology revolution faced by human society, and many believe it will be the driving force of the 4th industrial revolution. Last month, the Chinese State Council released a guideline on AI development, articulating AI’s strategic importance in the country’s development agenda, and announcing China’s plan to become a “premier global AI innovation center” with dedicated investments to support a prosperous domestic AI economy. On the global level, AI is transforming business and pushing the limit of efficiency and human capacity in many industries, among which life science and biopharmaceuticals are the hottest areas of pursuit for innovators and investors. China, with its huge population and healthcare market, and a fast-growing appetite and ecosystem for AI development, is facing unique opportunities and challenges. 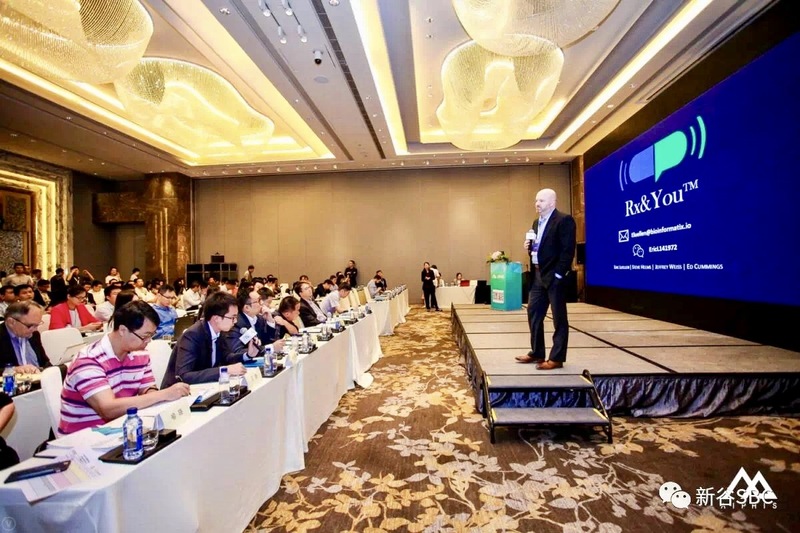 In such a context, we are hosting the 2017 Artificial Intelligence + Pharmaceutical and Healthcare Innovations Summit (AIPHIS) in Shenzhen, the “Silicon Valley” of China. 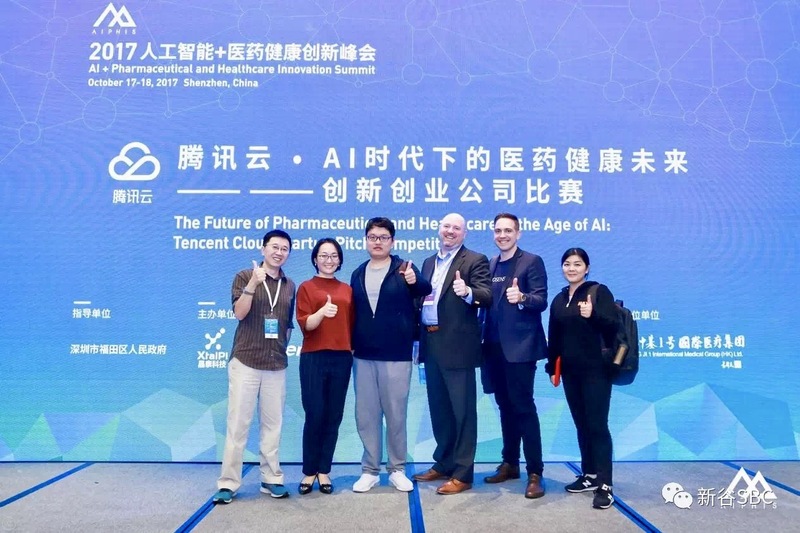 The summit features leading pharmaceutical companies such as Pfizer Inc. and Ariad Pharmaceuticals, and up-and-rising AI or big-data-driven biotechnology companies such as XtalPi, and the Tencent AI Research Center. Confirmed speakers also include algorithm scientists from Google, acclaimed researchers and scientists, senior investors in the AI + life sciences sector, and a list of early-stage startups from Boston and the Bay Area who will be presenting some of the most cutting-edge technologies and innovative ideas from the industry and the academia. By creating a conversation platform for the top global players across the sectors, AIPHIS aims to explore the potentials of AI in healthcare and drug research and development, share valuable knowledge and success experiences, stimulate in-depth discussions on AI’s practical implication for the industry, foster a community of trailblazers, and inspire cross-disciplinary collaborations.